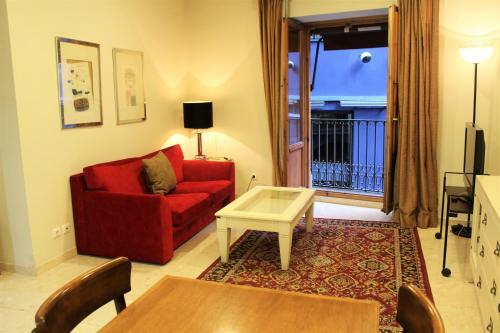 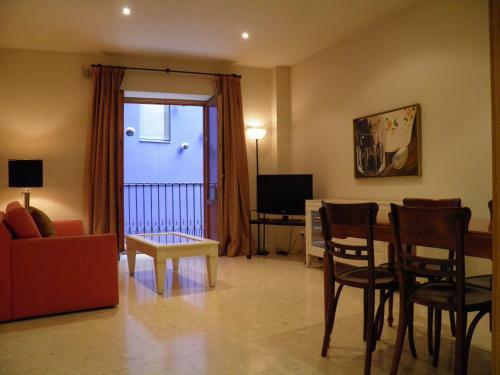 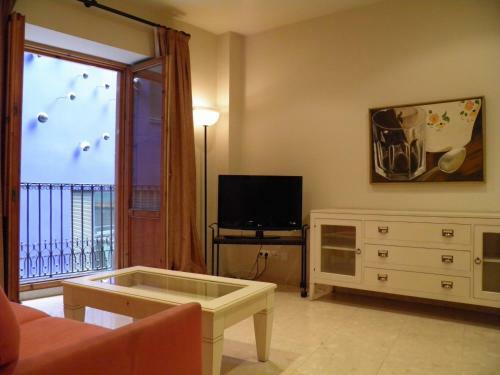 Situated a 5-minute walk from Plaza Catalunya Square, these air-conditioned apartments offer a flat-screen TV and a modern kitchen with a washing machine. Urquinaona Metro Station is 150 metres away. 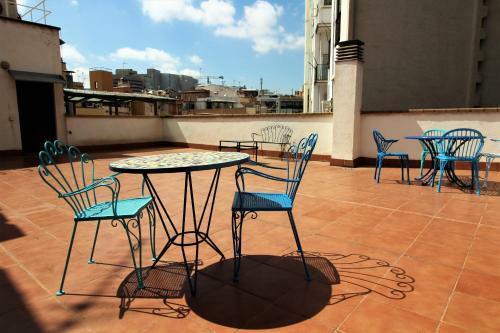 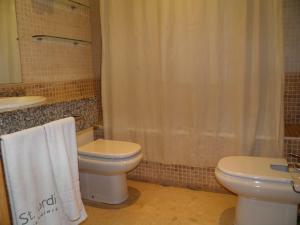 Each St. Jordi Comtal apartment has bright, functional décor and tiled floors. There is a spacious living-dining area and a stylish bathroom with a hairdryer. 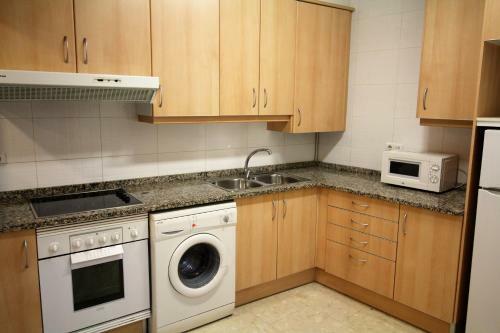 Kitchens include an electric oven, hob and fridge. 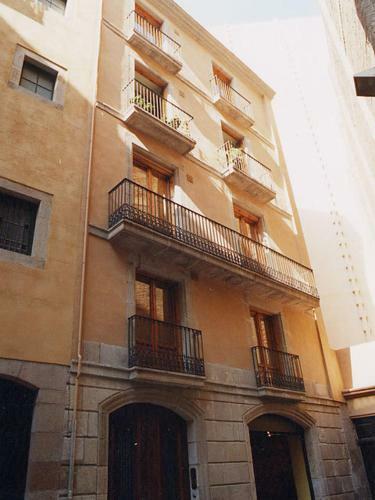 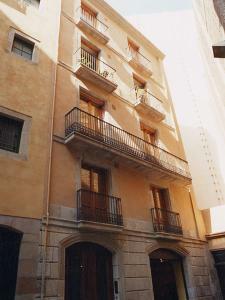 Apartaments St. Jordi Comtal are situated across the road from Palau de la Música Catalana Concert Hall. 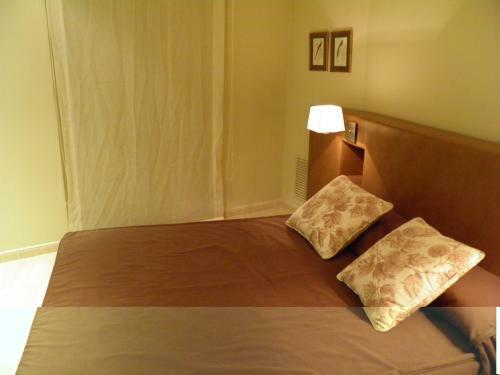 The famous Las Ramblas Boulevard is 400 metres away. Direct buses to Barcelona Airport stop in nearby Plaza Catalunya. 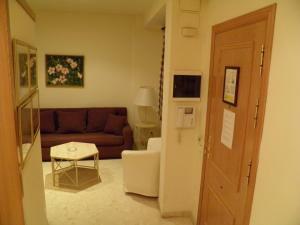 A private parking is available at an extra cost and reservation is needed. 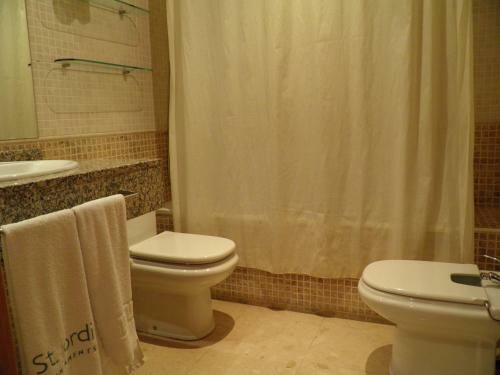 Please note that on weekends and bank holidays there is no reception. Guest must provide estimated time of arrival to arrange key collection and check in. 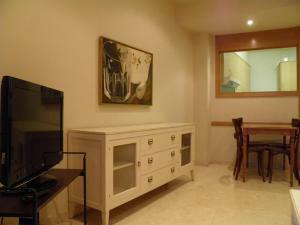 This spacious, air-conditioned apartment has 2 bedrooms. 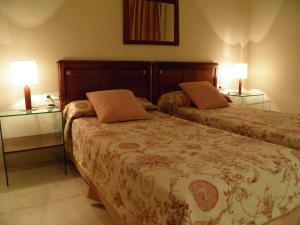 One is a double bedroom and the other is a twin bedroom. 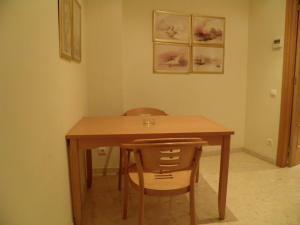 There is a bathroom with a hairdryer, and a living-dining area with TV. 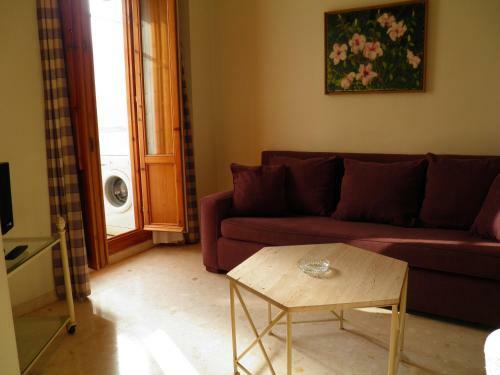 The kitchen comes with an oven, fridge and washing machine. 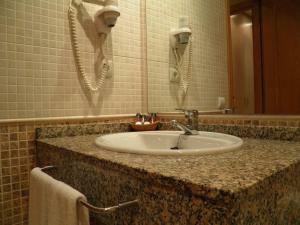 There is a cleaning service for stays of more than 4 days. This spacious, air-conditioned apartment has 3 bedrooms. 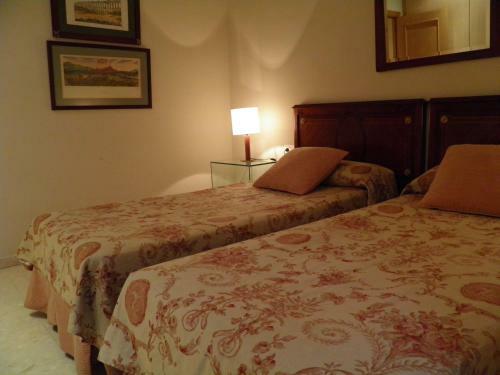 One is a double bedroom, one is a twin and the 3rd is a single bedroom. There are 2 bathrooms with a hairdryer, and a living-dining area with TV. The kitchen comes with an oven, fridge and washing machine. There is a cleaning service for stays of more than 4 days. 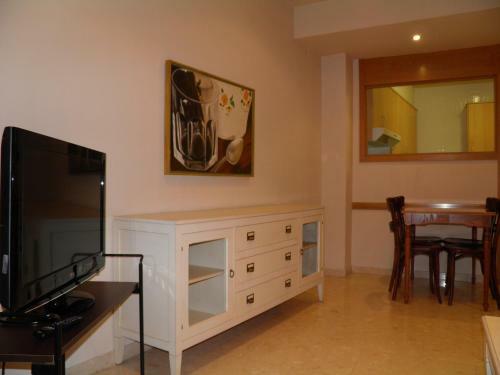 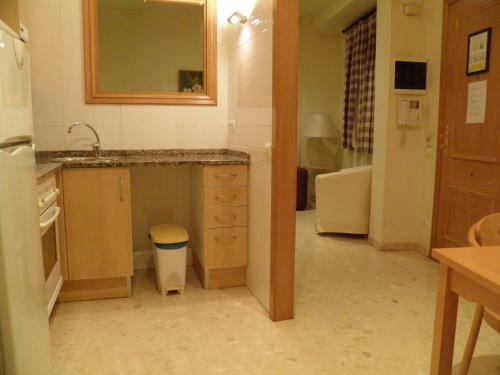 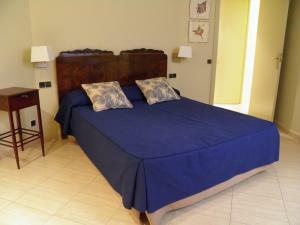 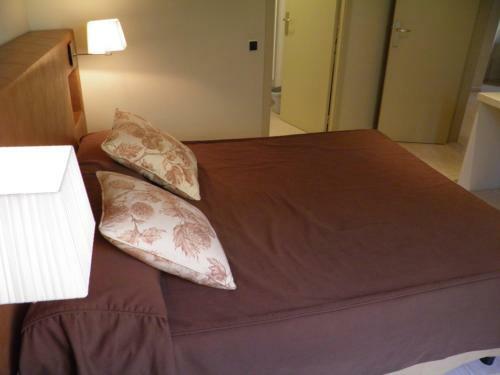 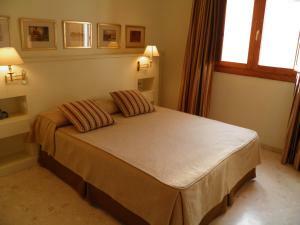 This spacious, air-conditioned apartment has 1 double bedroom. 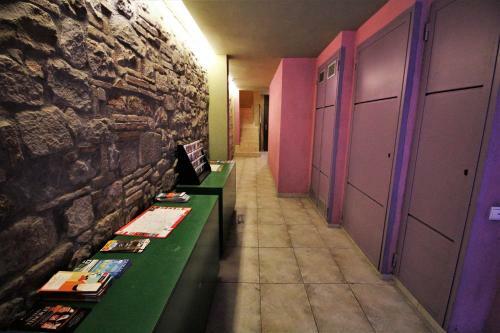 There is a bathroom with a hairdryer, and a living-dining area with TV. 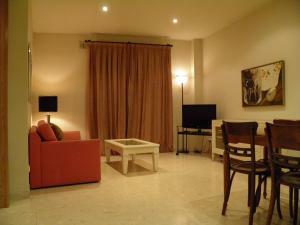 The kitchen comes with an oven, fridge and washing machine. There is a cleaning service for stays of more than 4 days. 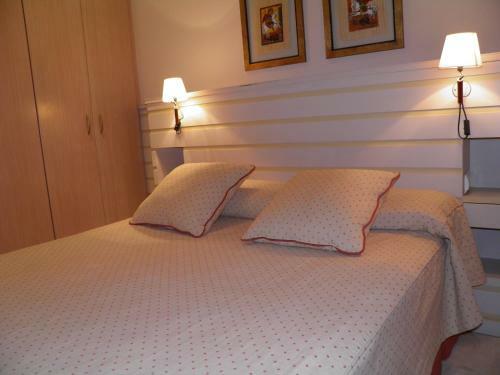 Rate: € 79.00 ... € 114.00; select dates below to get current rates.